 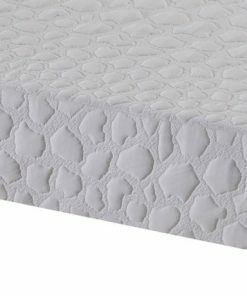 The Dormeo Reflex Memory Foam mattress is engineered from Memory Foam combined with Reflex Foam. 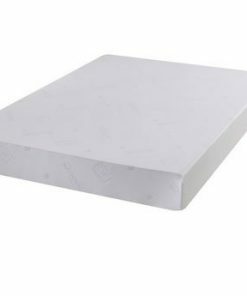 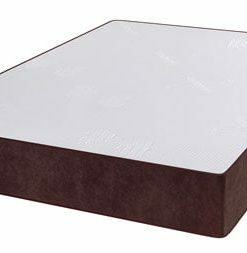 Dormeo Reflex memory foam mattress provides high level of comfort by adopting to the shape of your body with every movement. 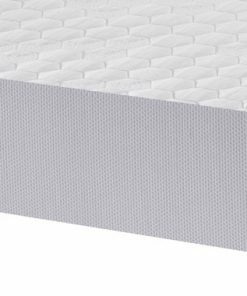 The Dormeo Reflex memory foam provides additional support for the spine and neck. 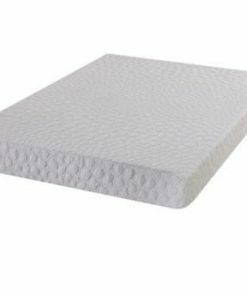 The spinal and neck support is provided with the combination of the Reflex Foam at the bottom. 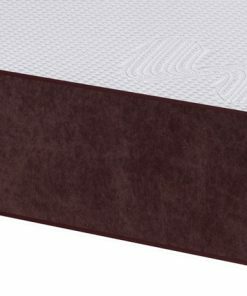 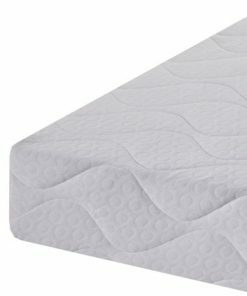 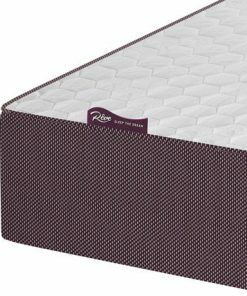 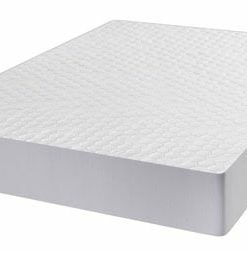 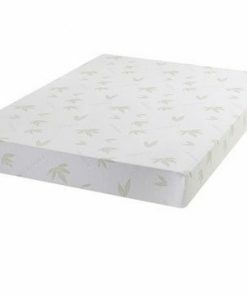 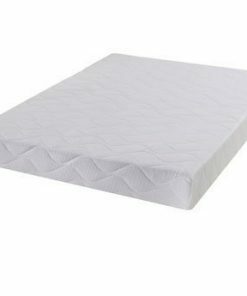 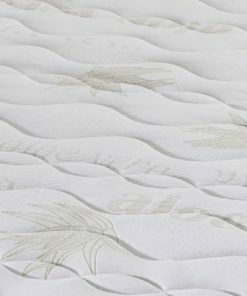 This Reflex Memory Foam includes a cover that increases aeration and has a very soft feel for added comfort. 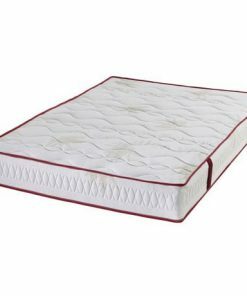 This luxury mattress has all the features of a high tech mattress at an affordable price.